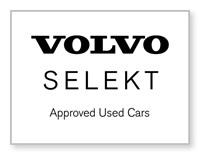 Clelands carry an extensive range of used and second hand Volvo models and have complete access to Volvo stock throughout the UK via Volvo Selekt Approved used Cars. 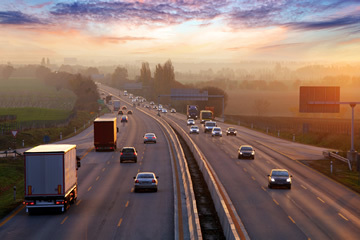 This includes all Volvo models including the Volvo S60, S90, V40, V60, V90, XC60, XC70 and XC90. 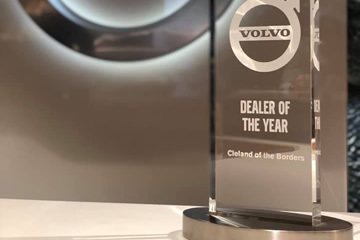 At Clelands, we select only the best available cars via Volvo Selekt and we improve them through Volvo Approved Checks and then make them even better with the latest software upgrades. 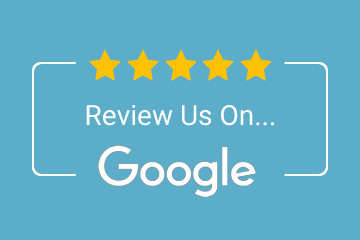 The package is completed with an extensive warranty, including MOT Test Cover, roadside assistance, and even a 30 day exchange promise to guarantee your satisfaction. Clelands carry an extensive range of used Volvo models and have complete access to Volvo stock throughout the UK. Here at Cleland’s we have on staff 3 Volvo Master Technicians who see to the servicing of all used vehicles. Factory trained to Volvo’s strict professional standards; our team of mechanics and technicians see to it that every used Volvo available for viewing in our showroom is maintained to peak performance. Can’t Find The Volvo That You're Looking For? At Clelands we have a used vehicle sourcing department and a team on hand to source any car the you desire. We can source and supply all models of used Volvo car and can guarantee that all of our second hand Volvos are available at the most competitive prices on the market and that all of our Used Volvo Cars are of the highest quality and in optimal condition. We welcome enquiries about our used and second hand volvos throughout the UK so please feel free to contact us or visit our Volvo Showroom.